Copyright-free material which can be used for comics, games, etc. 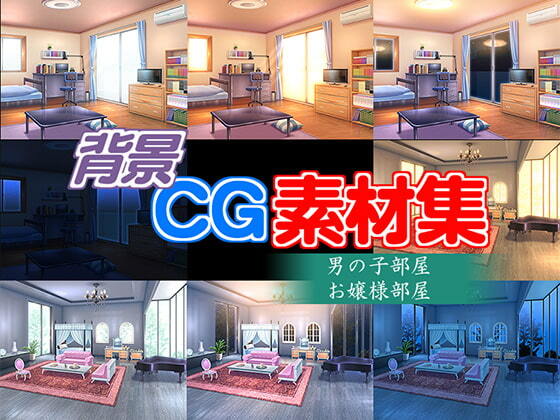 You can modify and edit the CG pictures for your purpose. Scheduled release Dec. 13, * Release schedule subject to change.